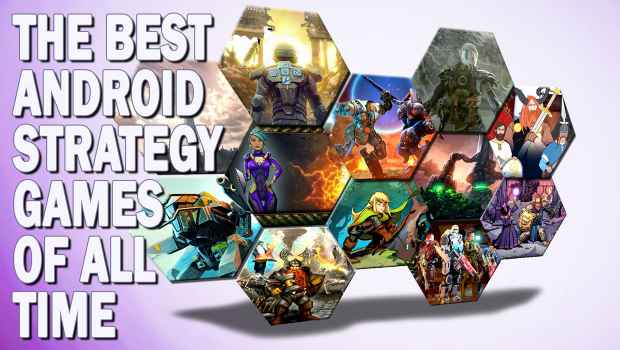 We're proud to be in the company that HardcoreDroid has named as the Best Strategy Games on Android. It's a star studded cast, and we are excited to be recognized as one of the deepest 4X games on Android -- it's a category that needs great entries like 4X Empires. "What is groundbreaking is its existence–a well-made full-fledged interstellar 4X game, with depth to rival PC entries to the genre, made as a mobile game. LikeRising Empires, it demonstrates Android’s viability as a platform for original strategy games with depth to rival what’s normally only found on PCs–not to mention being a very good entry to the 4X genre that’s well-worth playing on its own merits." Check the great post about Star Traders 4X Empires, and then pick up the game from your local app store! FYI: the CSS styling on the quotation from HardCoreDroid is almost unreadable (light grey on white). Had to highlight it with the mouse to be able to read it. Weird - after re-loading the page it's not styled that way (it's the same as the rest of the text).